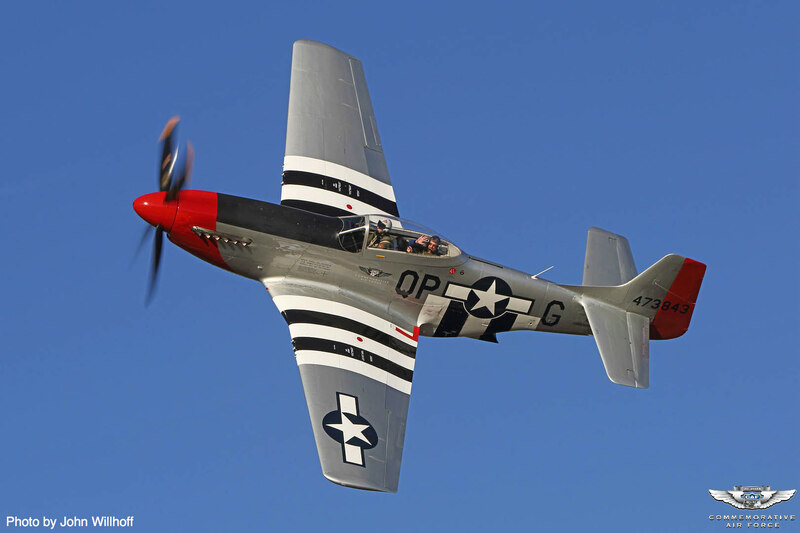 We will fly our P-51 Mustang, “Red Nose” to Fond du Lac airport (KFLD) as part of the 2018 Experimental Aviation Association (EAA) AirVenture at Oshkosh, Wis., from Monday July, 23 until Sunday July, 29. This year we will be joined by the world’s only flying SB2C Helldiver operated by the CAF The West Texas Wing. 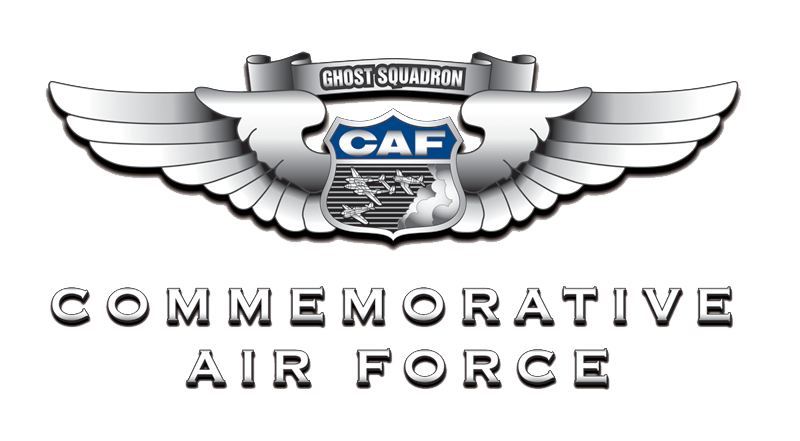 The CAF Dixie Wing will have a rides desk at the CAF Headquarters tent in Boeing Plaza at EAA AirVenture but the rides will be flown out of Fond du Lac airport (KFLD). Click HERE to book your ride!